Carpenter backs talented bankers in promising markets, providing capital to build strong, valuable banks. To date, we have deployed $280 million in investor commitments into 5 banks that grew to over $5.3 billion in assets. While our industry is different and the investment risk is much lower, Carpenter functions much like a venture capital firm for US banks and bankers. Whether we use an existing bank as a platform or establish a new bank, our approach is the same: we provide capital, expertise, and regulatory sponsorship in an effort to establish and build strong, valuable banks. 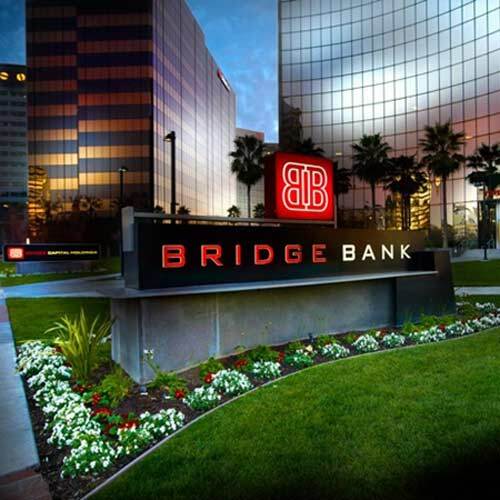 Carpenter invested $39 million in Bridge Bank, headquartered in San Jose, in 2008 and 2010. During our ownership, the bank grew from $950MM to $1.9B in assets, through a strong emphasis on banking new industries such as technology. We exited the investment in 2015 for gross proceeds of $144 million. 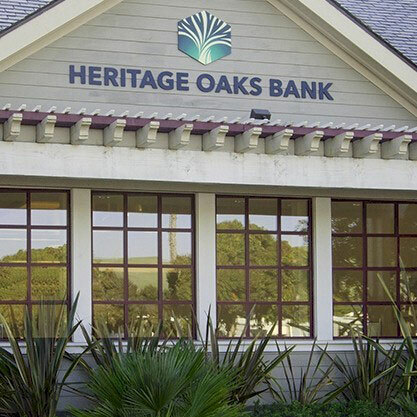 Heritage Oaks Bank serves businesses in California’s Central Coast from 12 full-service locations. Carpenter has an investment of $34 million in Heritage Oaks Bank, which has expanded from $1.0B to $1.9B in assets since 2011. 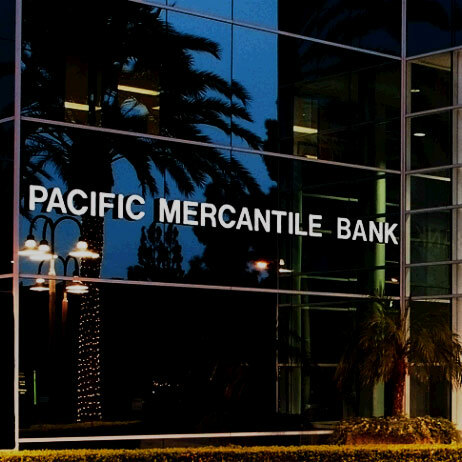 Carpenter invested $45 million in Pacific Mercantile Bank in 2012 and 2013. The company now has assets of $1.0B, and is developing what we believe is a strong and capable commercial banking team to serve the Southern California’s expanding markets. 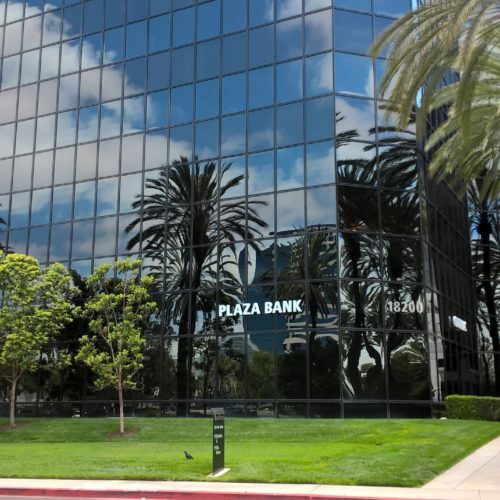 Plaza Bank, a specialist in lending to small businesses throughout California, has grown from $160MM to $1.1B in assets during our ownership. Plaza is one of the most active small business lenders in the state, as measured by the SBA. 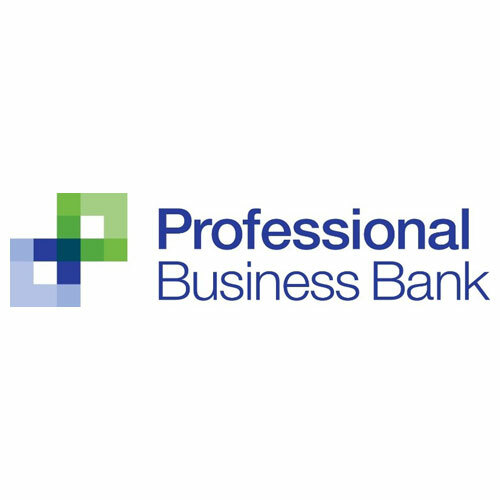 Based in Pasadena, California, Professional Business Bank was acquired by Carpenter in 2011, and merged with another of our banks in 2012. PBB served businesses in Southern California’s San Gabriel Valley region. 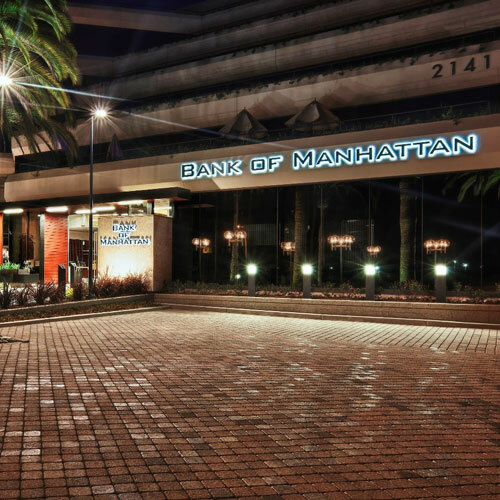 Bank of Manhattan served businesses and consumers throughout Los Angeles County until its merger with Plaza Bank in 2015. Under our ownership, Manhattan grew from $92MM to $481MM in assets. Properly designed community bank investments can serve social goals, while lowering risk and enhancing return. Between 2012 and 2015, for example, one of our banks made over $150 million in loans for the development of solar projects, filling a critical market niche in smaller and mid-size commercial solar development. 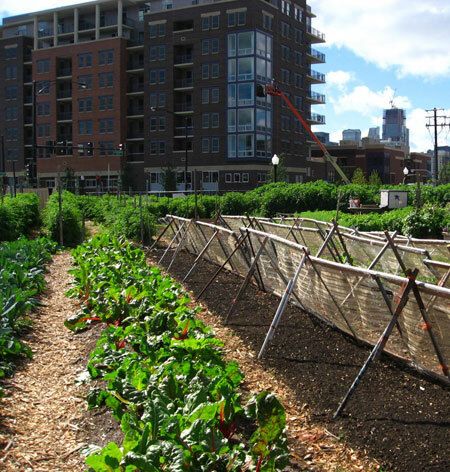 Our investment of $39 million in equity capital helped make this lending possible. For an investor seeking a positive environmental impact, this represented $3.85 of impact lending for every $1 of invested equity. Another bank in our portfolio has made over $200 million in loans to businesses operating in LMI areas. For investors interested in supporting economic activity in these underserved areas, this represented over $2.00 in impact funding for every $1 in invested equity. Certain investors are interested in supporting economic activity in their own state or region. Our investors include Los Angeles based pension funds, for example. Their total investment of $25 million in equity helped support over $180 million in lending to businesses and consumers in the City of Los Angeles. 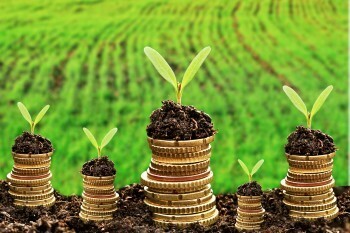 Impact investing through community banks can offer an effective and promising approach to balancing return objectives and social goals.